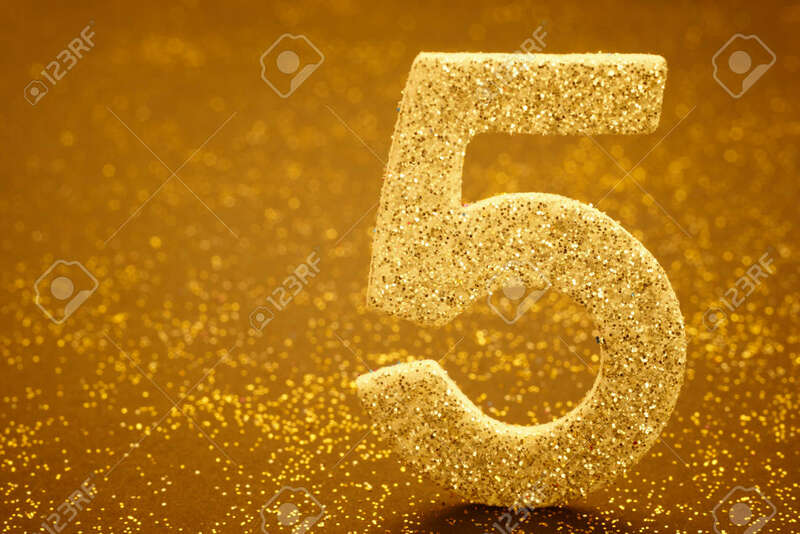 Number Five Golden Color Over A Warm Background. Anniversary... Stock Photo, Picture And Royalty Free Image. Image 53454249.